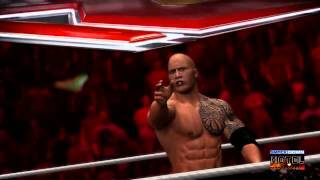 WWE '13 SDH Creations: Daniel Bryan Updated Entrance - NO! NO! NO! 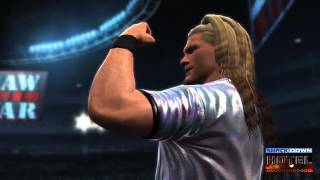 WWE '13 Universe 3.0 Mode Info, Screenshots and Trailer!